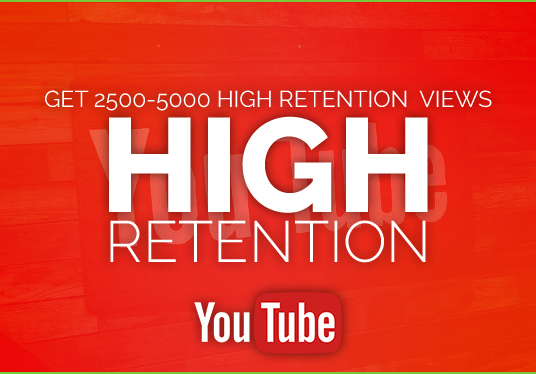 When you have high retention Youtube views, your chances of going viral greatly increase. YT See your video as popular and trending! With high retention rates, your videos will get more views...In reality you tube is more about retention view's versus over inflated view's with no substance! With our campaign you will gain real exposure and real conversions. Great work! Job well done! I recommend using this service!